Much against the wishes and aspirations of the Londoners, Andy Murray crumbled in front of 33 years old Roger Federer in the Wimbledon semi final on the Centre Court today. 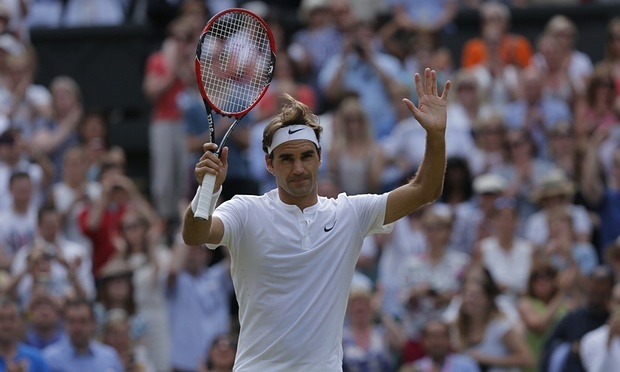 Roger Federer beat Murray 7-5, 7-5 and 6-4 to march into his 10th Wimbledon final. Federer now eyes his eight Wimbledon title on Sunday, playing against world no.1 Novak Djokovic.